It seems like HTC will be unveiling more devices at MWC 2015. Other than the already rumoured One M9 and M9 Plus, a recent leak revealed that a mid-range variant of the One M8, the One M8i, will also be unveiled. According to the leaked information, the HTC One M8i will have almost the same dimension as the phone it is based on, the One M8. The similarity doesn’t end there either. The One M8i will also feature a 5-inch 1080p display, 2GB of RAM, BoomSound speakers, a battery “less than 3,000mAh,” and a microSD card slot. What makes the One M8i different from the M8 is its processor, which is rumoured to be a Qualcomm Snapdragon 615 1.7GHz octa-core processor. It will also have a different 13MP + 2MP DuoCamera rear shooter and a 5MP front-facing camera that is apparently “optimised for selfie.” It will also be running on Android 5.0 out of the box with the company’s Sense 7.0 UI. 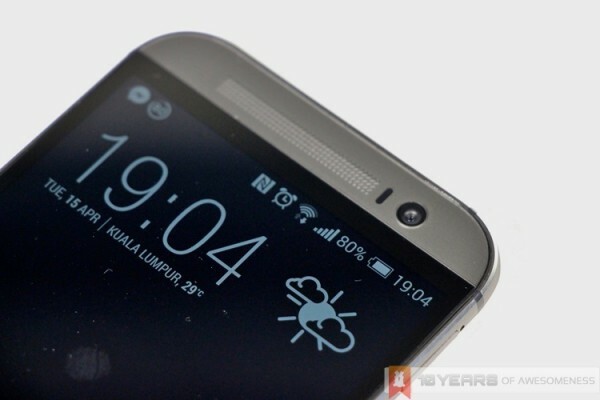 The HTC One M8i will be available in Asia, China, and Europe if the rumour proves to be true. It will be interesting to see how the Taiwanese company will price this mid-range device; assuming the leak is legitimate. 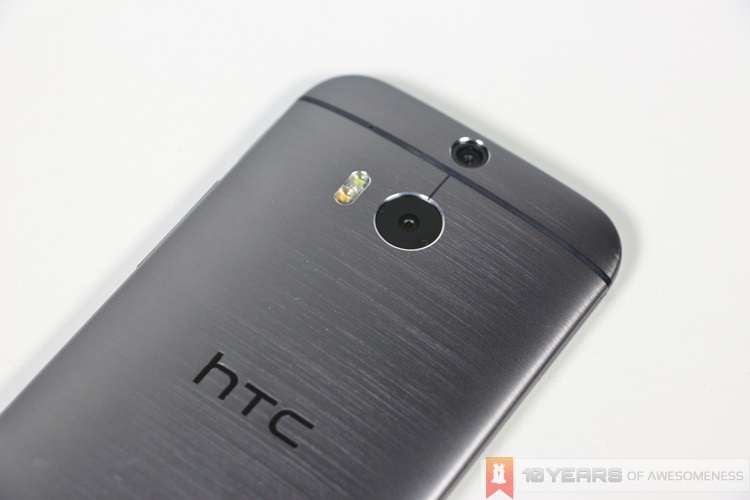 We should learn more about the One M8i as MWC 2015 approaches.